As part of Le French May in Hong Kong, a solo retrospective exhibition at City Hall curated by Daniel Abadie. 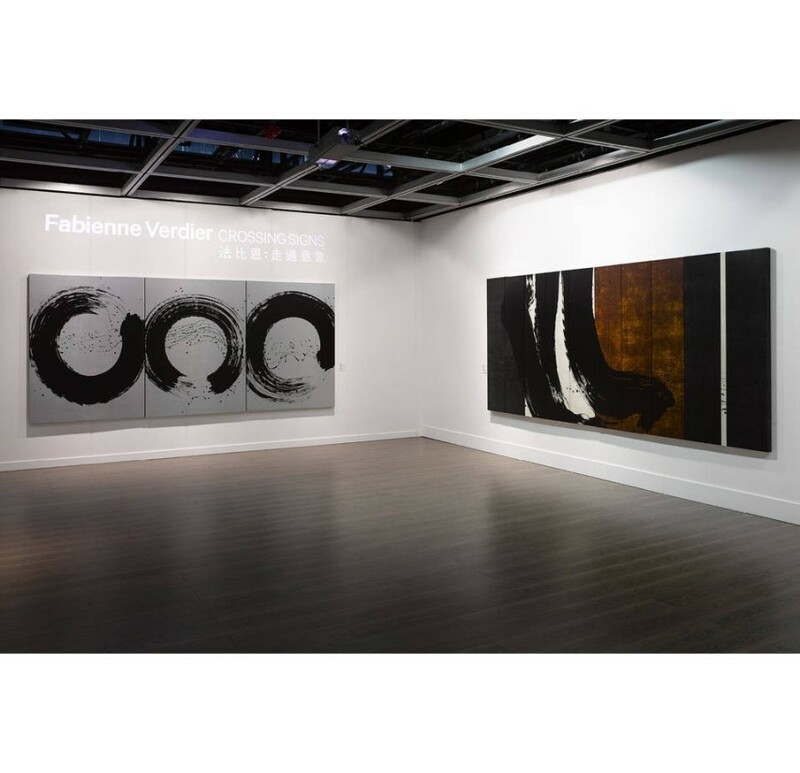 Twenty years after her ﬁrst exhibition in Hong Kong as part of Le French May, Fabienne Verdier returns with a retrospective exhibition at City Hall. The show traces her career from her initial, more classical work inspired by calligraphy to major contemporary works that have brought her international recognition.